COLUMBIA, South Carolina – Longtime viewers of Major League Fishing are becoming very familiar with Keith Poche’s face. By virtue of his Select wins (and one event that he fished when another angler couldn’t compete), by the time the 2018 Challenge and Summit Cup events are aired later this year, Poche will have competed in the last eight consecutive MLF events, dating back to that 2017 Challenge Select in Michigan. “I guess I’m the MLF Ironman,” Poche jokes. It’s a title that seems to suit him just fine. 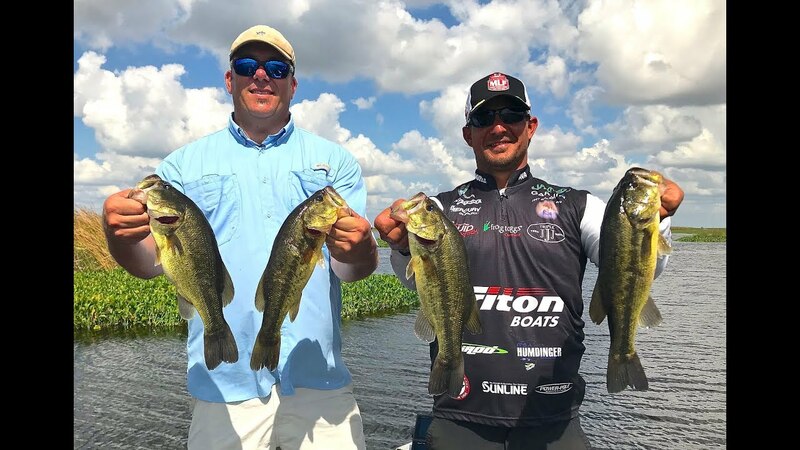 Poche has proven to be one of the most dangerous anglers of the 48 pros fishing on the MLF roster, advancing out of all eight of the Elimination Rounds he’s fished in the Selects, and winning four of those rounds outright. He’s won three of the last four Select events, and his average finish the past two Select seasons (3.75) is the best “division” average in MLF (Aaron Martens has averaged 4.5th in Cup competition over the same time period). “This MLF format suits my mentality better than a three or four-day tournament,” Poche admits. 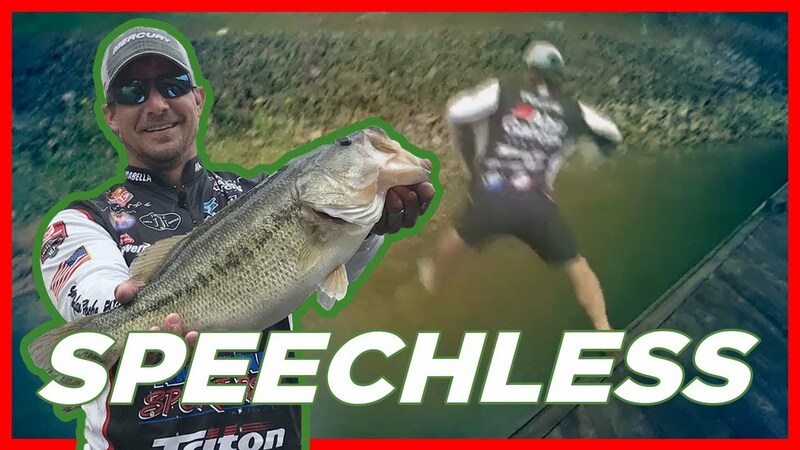 “Fishing an Elite Series event, where you end up spending six or seven days on the same lake, I let things clog my mind and I end up making some bad decisions. In MLF, you don’t have time to over-think: when it’s time to go, you have to GO.